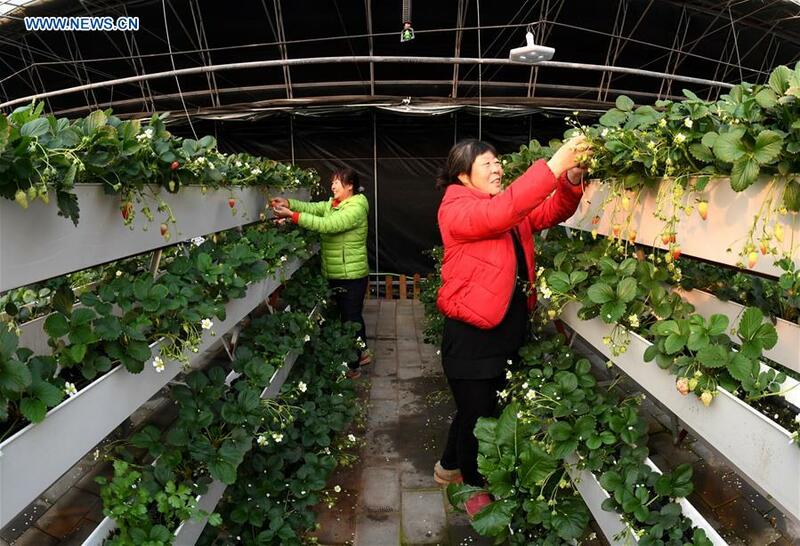 The ministry will guide local civil affairs authorities to strengthen temporary assistance, making it play a better role in guaranteeing basic living standards and relieving emergencies, said Minister of Civil Affairs Huang Shuxian at a press conference. It will step up efforts in developing a nursing system for impoverished people with serious disabilities to improve their living qualities, Huang said. The ministry will further standardize the transparency of trust in charitable organizations and mobilize and guide more social forces to participate in poverty alleviation, he said. Other measures target support for people living in dire poverty, public services in rural areas, urban and rural community-based self-governing organizations, including social organizations, vagrants and beggars.